FUTSAL801 is located at 75 S 600 W and has two futsal courts and an office. Located the heart of the City's Depot District, Futsal801 is a block away from The Gateway, the Intermodal Hub, the Complex, and more. No matter the language you speak nor the cost of the shoes, respect is earned by the skills your bring to the court. Futsal is a variant of soccer that is played on a smaller field (court in futsal terms) and most often played indoors. Its name is derived from the Portuguese, futebol de salão and the Spanish, fútbol de salón (colloquially fútbol sala), which can be translated as "hall football" or "indoor football". Futsal is FIFA's official indoor game. It is small sided (5v5), played on a smaller pitch (roughly basketball court sized) and with a smaller ball. Futsal is the only form of indoor soccer endorsed by FIFA. It earned the status of FIFA’s official form of indoor soccer in the 1980s as it was recognized as a scaled down version of outdoor soccer played indoors. It is a 5 v 5 small-sided game played on a hard surfaced, basketball sized court with a smaller, heavier low bounce ball. Futsal is played with touchline boundaries and without walls. FUTSAL801 is located at 75 S 600 W, Salt Lake City, UT 84101. The Futsal Jrs. 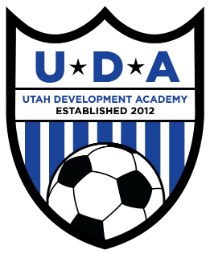 Winter Academy Program is Salt Lake City’s #1 Youth Soccer Development Program for players 5-12 years-old. Futsal emphasizes skill development, sportsmanship, and fun! Players learn to dribble, pass, shoot, and most importantly, to LOVE the game. The Futsal Jrs. Winter Academy Program is available on FRIDAYS or SATURDAYS, beginning November 16/17th, and includes two 6-week session (total of 12 sessions), each with a different technical focus. Each session is 60-75 minutes and is broken into two parts consisting of skills training followed by game play. 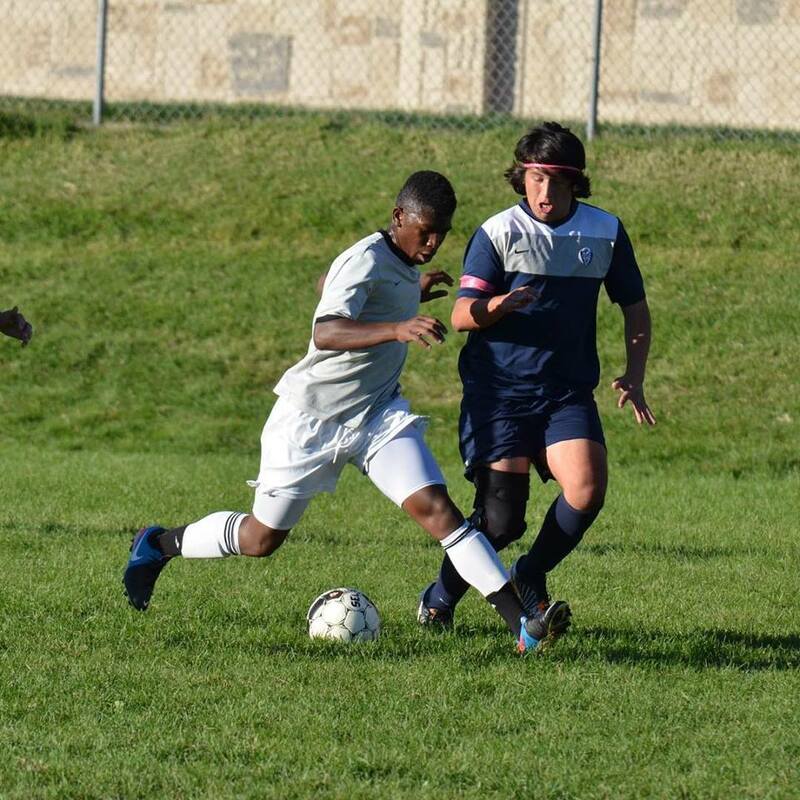 Players are divided into small-sided teams (generally playing 5v5) so over the course of the season, each participant will play with and against all others in their age division. Staff are on site to create a positive, safe environment, but they are instructed to allow the players maximum freedom to grow and explore! Activities are designed to provide each player every opportunity to make decisions for themselves (a critical skill on and off the field). Futsal is played on hard court. Shoes should be flat soled (e.g. indoor soccer, tennis shoes, running shoes). Girls and Boys will train at the same time; we have two courts and will separate as needed. The Winter Academy runs November 16th - March 2nd (12 sessions). NO TRAINING November 24th, December 22nd and 29th, January 19th and February 16th. *Need-based financial aid available for those that qualify. Spots are limited so be sure to REGISTER online today! FUTSAL801 has 2 futsal courts available for private use. 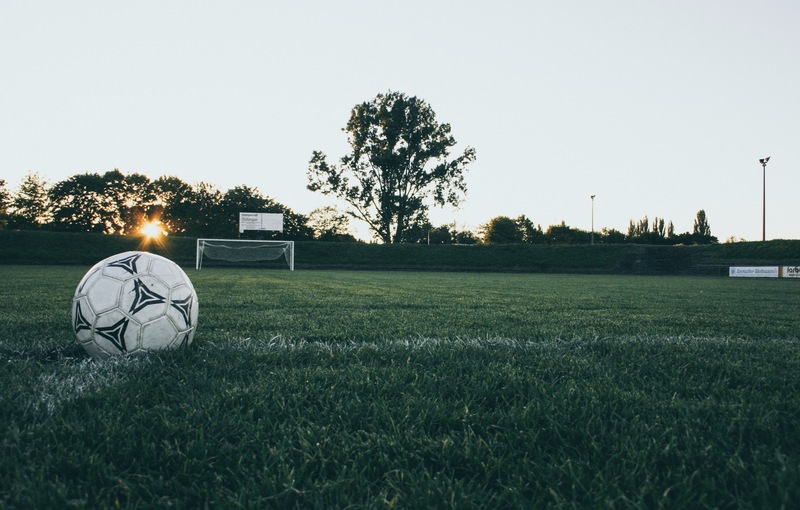 Whether you’re looking for a place to run your weekly pick-up games with friends or get in a few practice sessions with your club team. Join the FUTSAL801 crew for pick-up games with friends and meet people that share a similar passion for Futsal! Check back regularly for the latest Open Play opportunities as special times may arise. Players pay $5 at Front Desk or buy a 10-session Punch Card ($40). Admission is on a first come first serve basis and Futsal balls are provided. Maximum number of players is 40. Everyone that pays admission has a right to play on any court in our facility. Pick-up games should begin as soon as enough players are on a court. A pool of no more than 20 players should be on a court at any given time. Games are to 2 goals or 5 minutes (if you are off, please volunteer to keep time); call your own fouls. Winner stays on (both teams off if tied); after 3 consecutive wins, sit out one and then return. Adult Open Play is reserved for participants aged 16+. There are certain blackout dates due to special programming - so stay tuned to the calendar or Facebook page.